Weekends around our house are often far from relaxing; in fact, they’re usually pretty busy. We usually start our Saturday mornings early – before 6 am – to get ready to run – and yes, it’s totally worth it. But also, it’s very early for a Saturday. Given our early Saturdays, you might think that we’d sleep in, drink coffee in bed and have a leisurely Sunday morning….but then you’d be wrong. 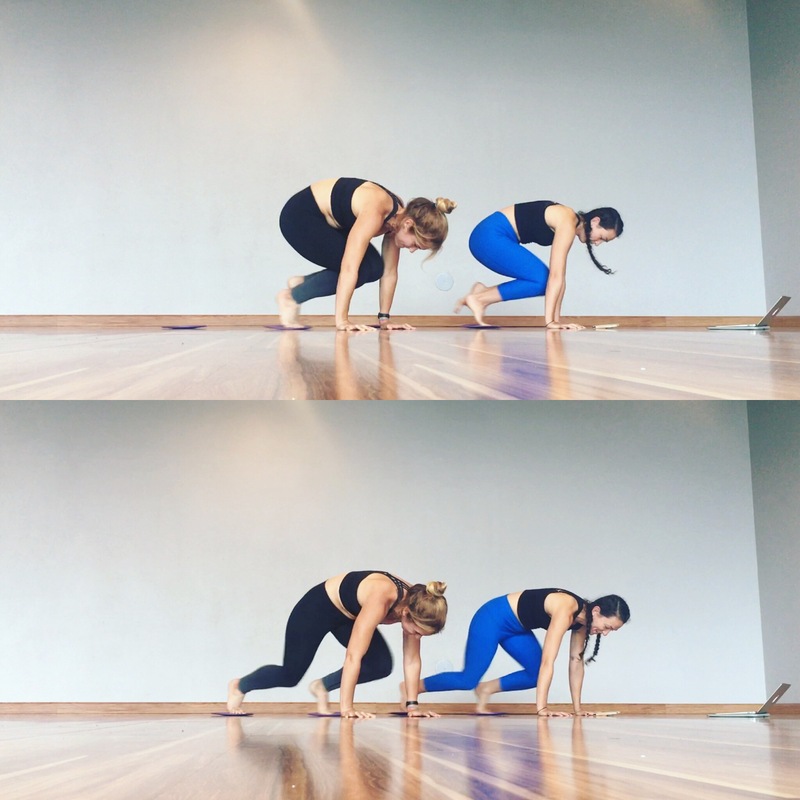 I am up by 6 am every Sunday as I teach a 7 am HIIT Yoga class – and it’s one of the most fun, most challenging classes I teach all week – partially because of the group (they’re a bunch of badasses) and partially because of the early morning hour. 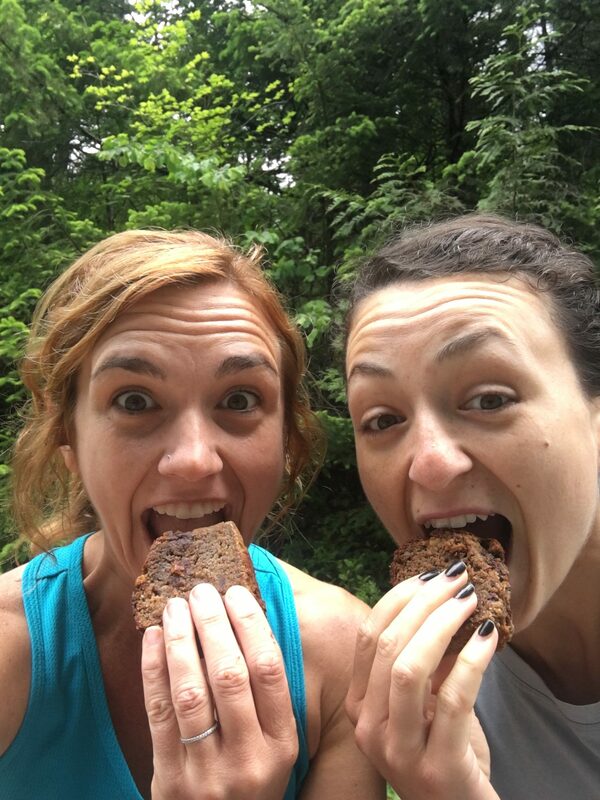 And while I love our life and love what I do, I also think it’s important to put a little weekend flavor back into even the busiest of weekends – which is precisely why banana bread is a must do. 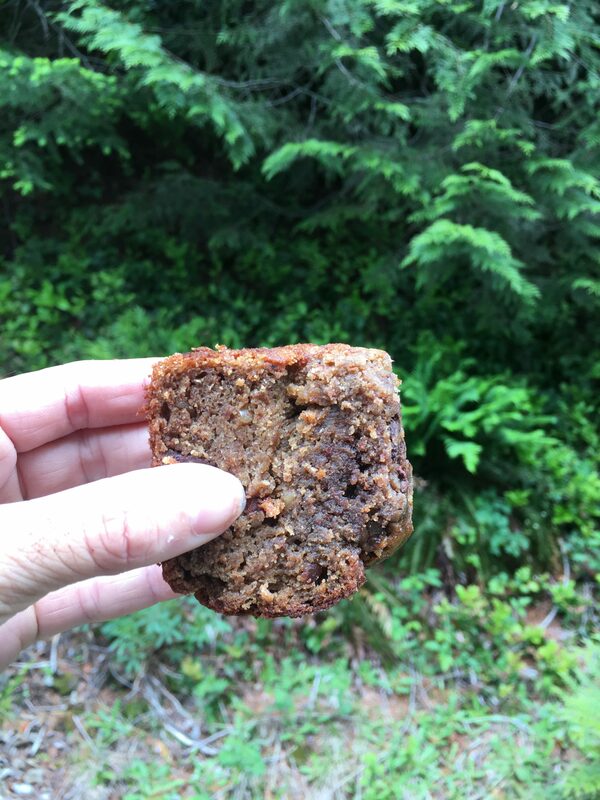 Especially this protein packed, chocolatey, peanut buttery, banana bread. It’s great for early morning weekend adventures, not only because it’s a grab and go option that will get you through a busy morning (thanks to all the protein, of course) but also because it tastes like the weekend. 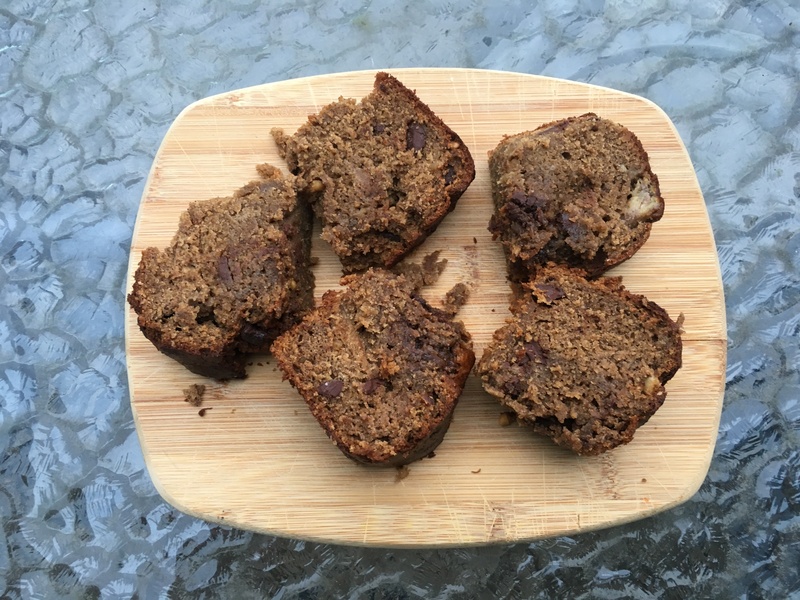 If you want to add some weekend flavor to your weekend (or even weekday), try this protein packed banana bread! Preheat the oven to 425. Mash the bananas in a bowl until nearly smooth and add the melted butter. Stir in the peanut butter. Add the baking soda, salt, coconut sugar and honey, and stir well. Beat two eggs and then add them into the mixture with the vanilla, flour and Designer Protein powder. Stir until ingredients are well mixed. Lastly, fold in the chocolate chips. Spoon mixture into a bread pan and bake for about 30-45 minutes. 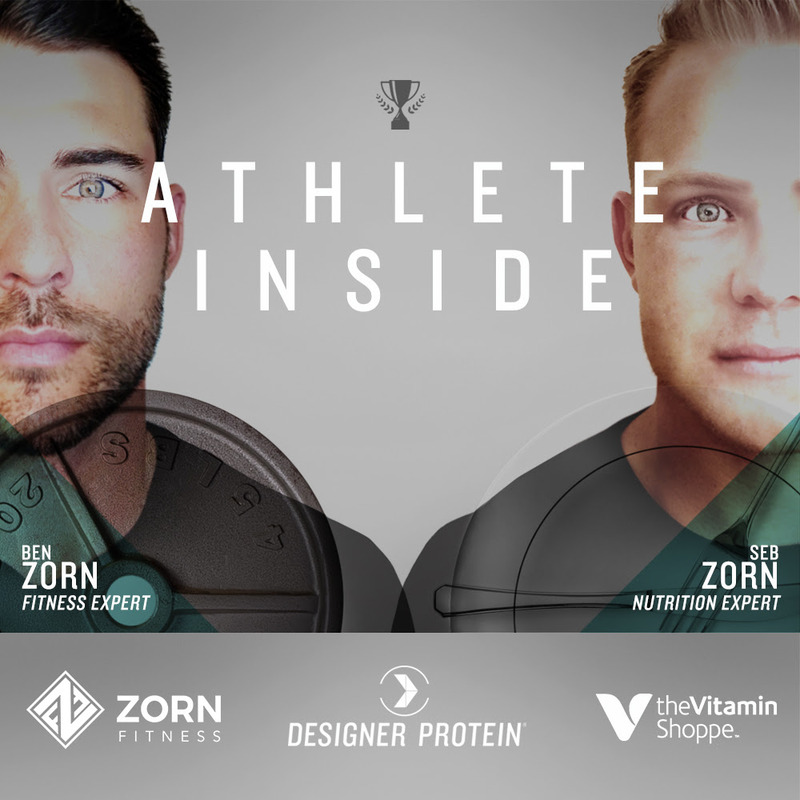 If you’re looking for more great meal inspiration, check out these recipes and tips from the Zorn brothers as part of the Athlete Inside challenge with Designer Protein, Zorn Fitness, and The Vitamin Shoppe. Need even more sweat-spiration? 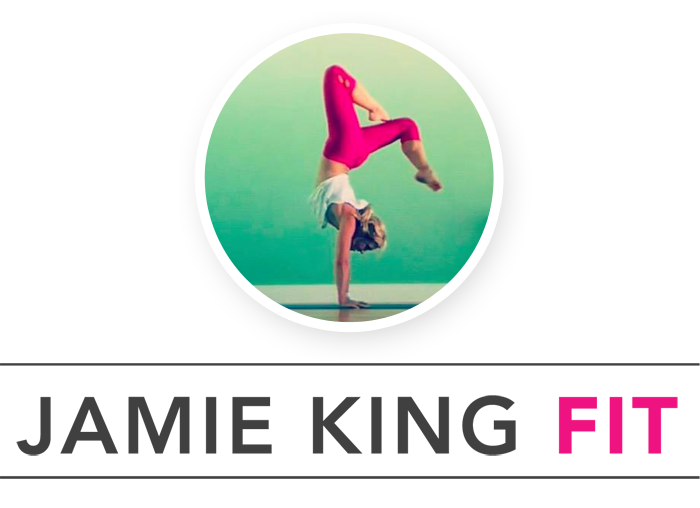 Join me for the #AthleteInside Challenge and get in on all of the awesome and sweaty workouts! And as always, stay sweaty. Disclaimer: I was provided with product from Designer Protein for review. That said, all of the opinions, thoughts, words, and recipes in this post are my very own. I truly appreciate all of the brands that support the Sweat Pink community. “Chocolate chips (if desired)” …. when are they never NOT desired?! haha LOVE this recipe, Jamie! Why, thank you! And I agree, chocolate chips are ALWAYS desired! THIS BREAD WAS SO GOOD. 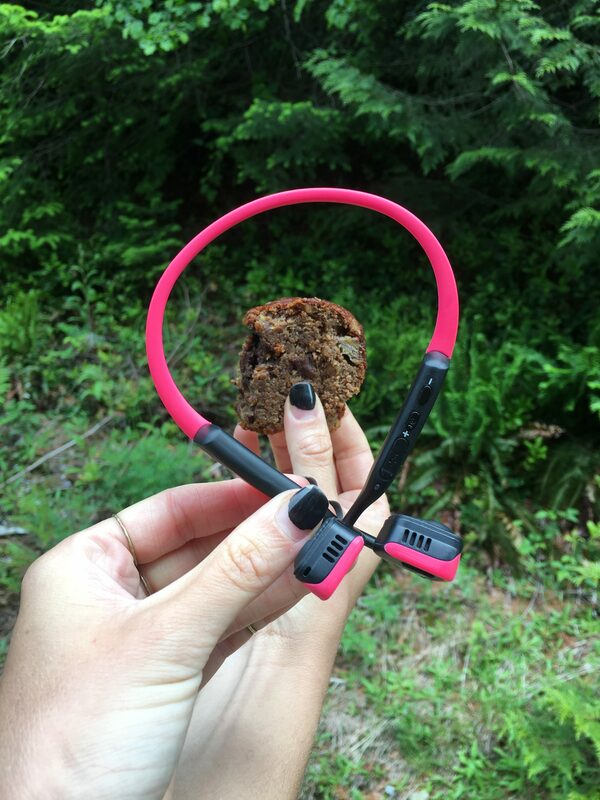 What a perfect treat for weekend mornings… pre and post run! 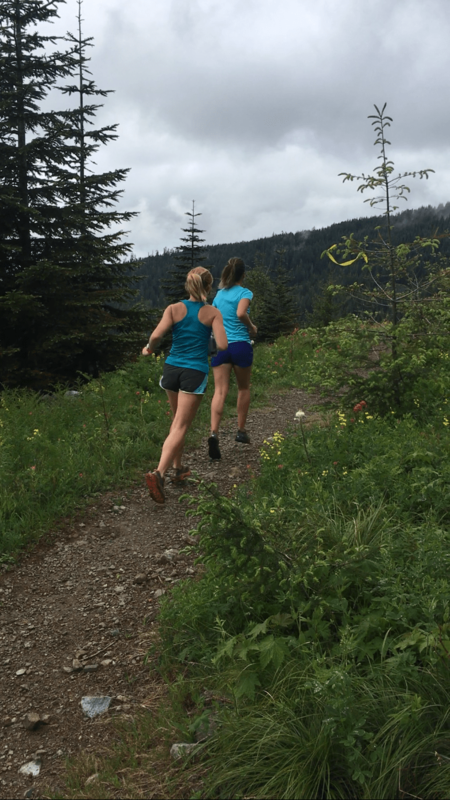 Your run group is a lucky bunch!